That’s why ACNJ hosted a forum that gathered advocates across the state to discuss how to address the undercount of children in New Jersey. With nearly $23 billion in federal funding at stake for various programs such as Medicaid, SNAP, child care and Head Start, all children must be counted in the upcoming 2020 Census. 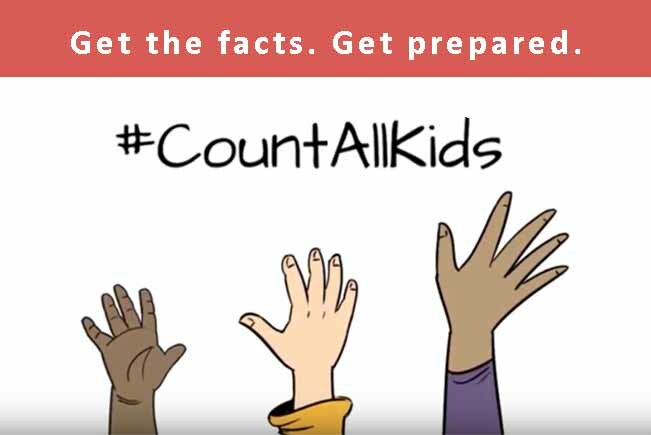 Nearly 150,000 kids in the Garden State under age 5 live in “hard-to-count” (HTC) areas where a low percentage of residents completed and returned their most recent Census questionnaire. That makes up 28 percent of the total child population under age 5 in the state. Read news release. Click here to learn more and be 2020 census ready.